Dr Mehrotra completed Medical School in 1992. After completing multiple residency programs in Allahabad and New Delhi India from 1993 to 2001 he relocated to Jersey City, New Jersey to complete a medicine internship in 2002. He then went on the Seton Hall University in Edison New Jersey to complete a Neurology Residency from 2002 to 2005. Dr Mehrotra then chose to complete a Fellowship in Clinical Neurophysiology at the University of Houston in Houston Texas. 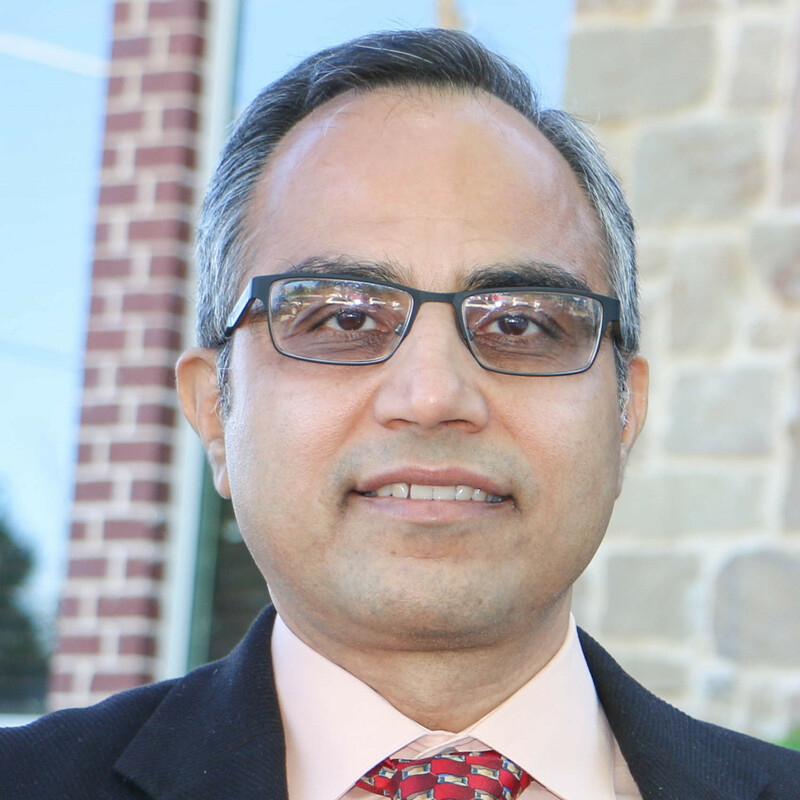 Upon Completion of his Neurophysiology Fellowship Dr Mehrotra relocated to Fort Worth to enter private practice. Dr Mehrotra received his board certification in Neurology in 2007 from the American Board of Psychiatry and Neurology. He also received his board certification in Vascular Neurology in 2008 from the American Board of Psychiatry and Neurology. The Tarrant Neurology Consultants is a world-class neurology practice located in Ft. Worth. Led by a group of leading physicians with a broad range of specialties and decades of collective experience, The Neurology Group provides only the highest quality medical care to patients from Tarrant county.